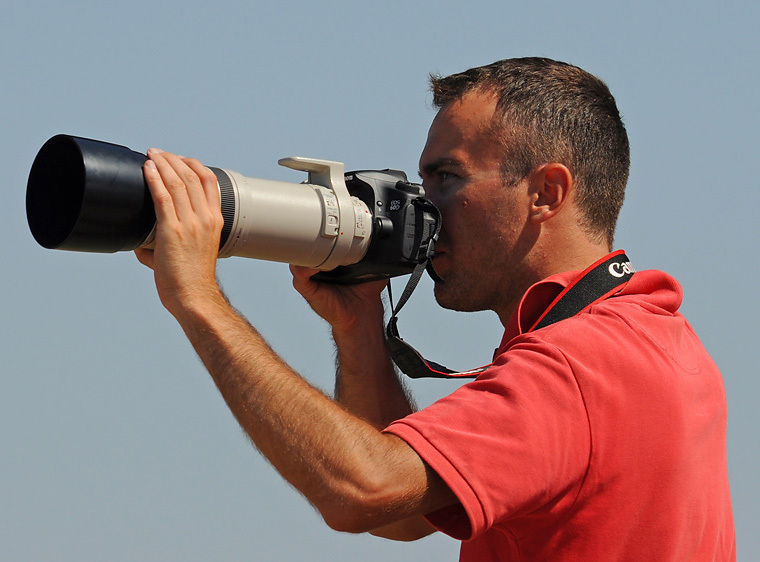 My name is Chavdar Garchev and i am aviation photographer. I created this site with the idea to share my aviaton photos also and this place. 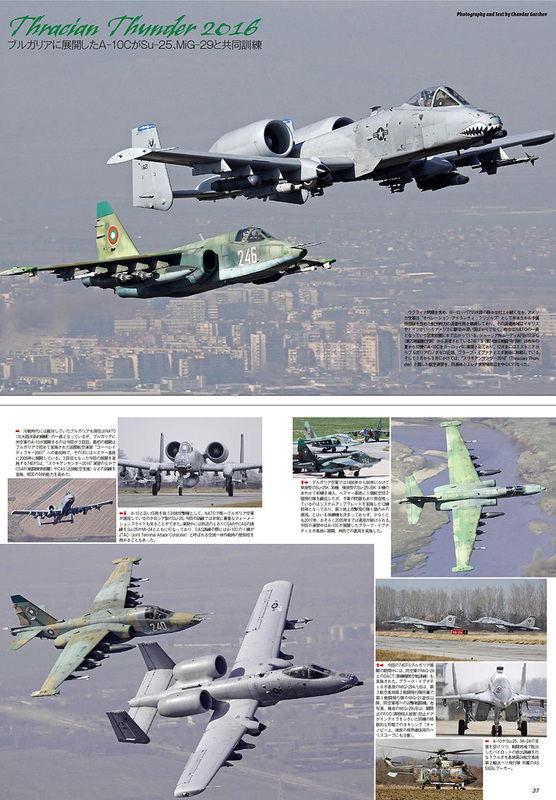 In addition to this location, footage from me can also be viewed on Airliners.net, BGspotters.net and aviatonlistonline.com. 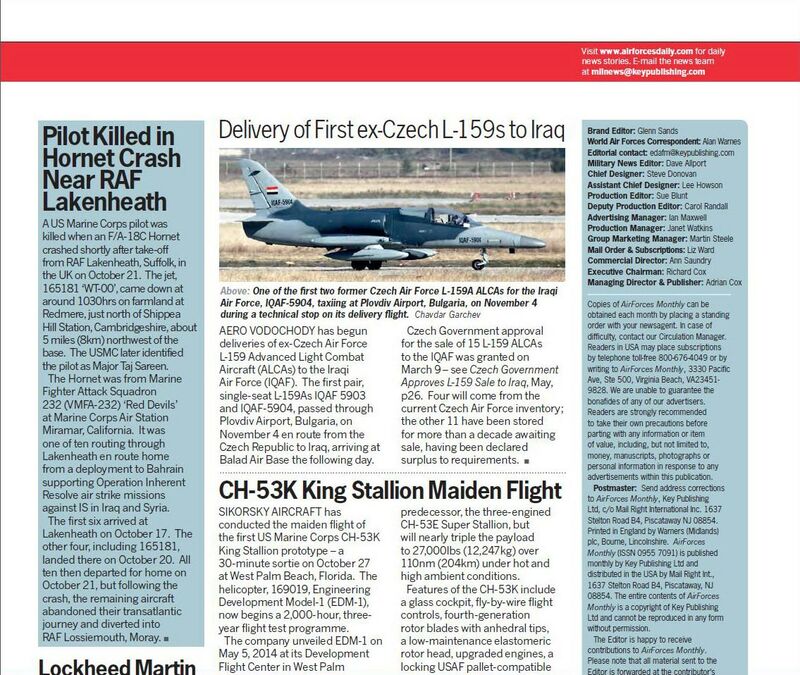 I have been practicing aviation photography since 1996, perhaps through this section of photography I get the opportunity to be close to aviation – a dream that has remained since my childhood. 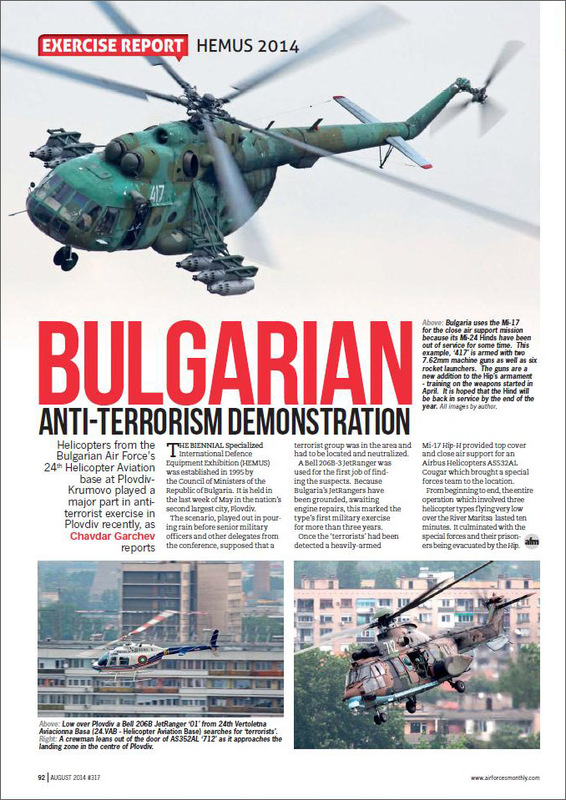 I am a collaborator of the Bulgarian AERO Aviation magazine and I am an editor at Aviationlistonline.com. 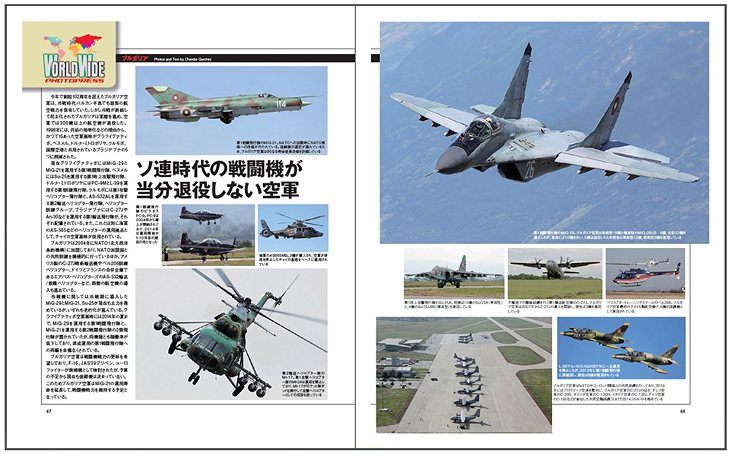 I also have publications in foreign aviation magazines such as Air Force Monthly, Combat Aircraft, Air International, Fly Past, Airiners, J-Wings, Koku Fan. I will be happy if the minutes spent on this page have delighted you. 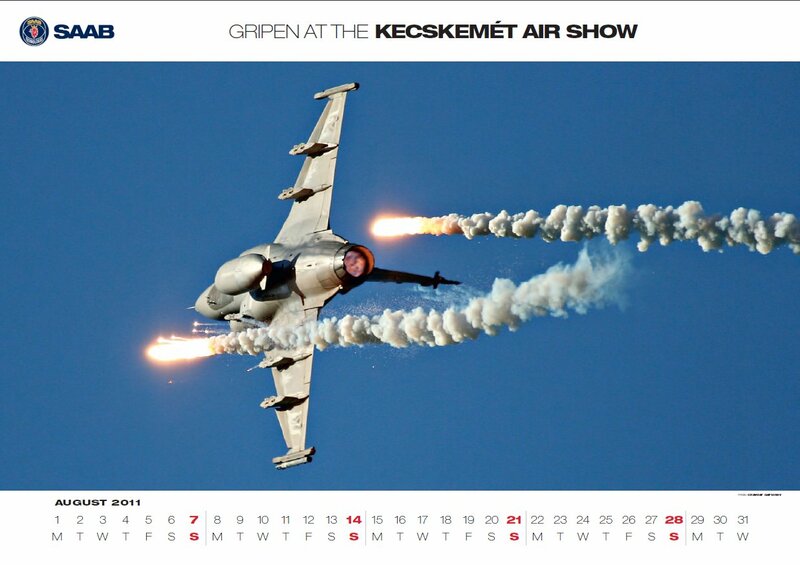 In official Gripen calendar in 2011. 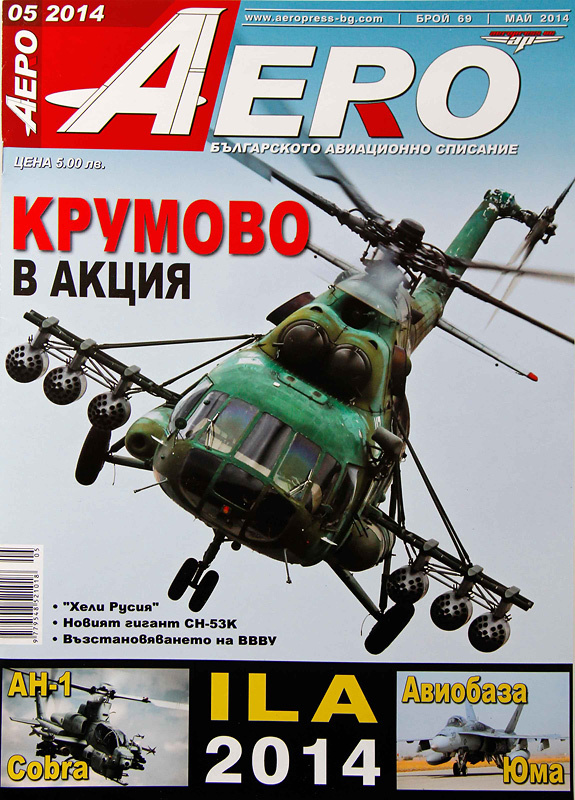 Aero Magazine 2014/10 – Cover of Bulgarian aviation magazine. 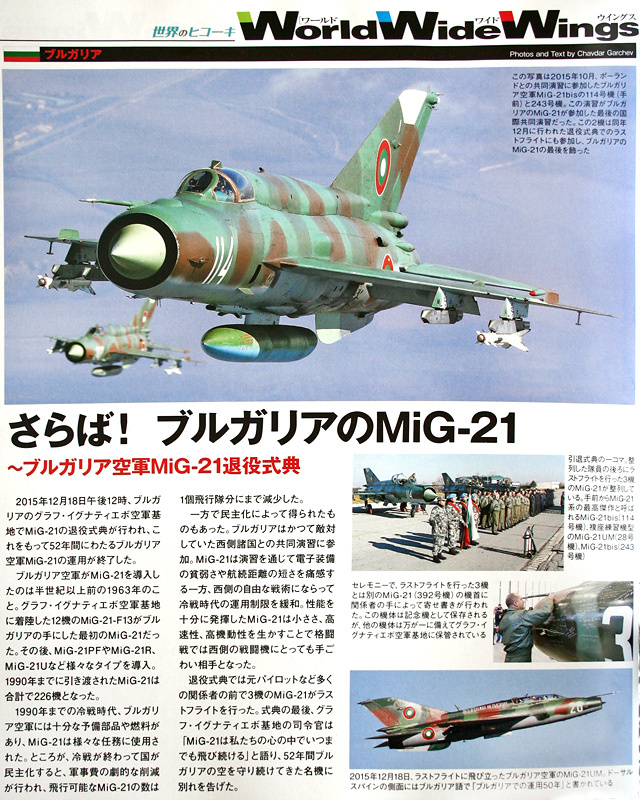 J-Wings 2016/02– Last flights and retirement ceremony for Bulgarian Mig21 in japanese aviation magazine J-Wings. 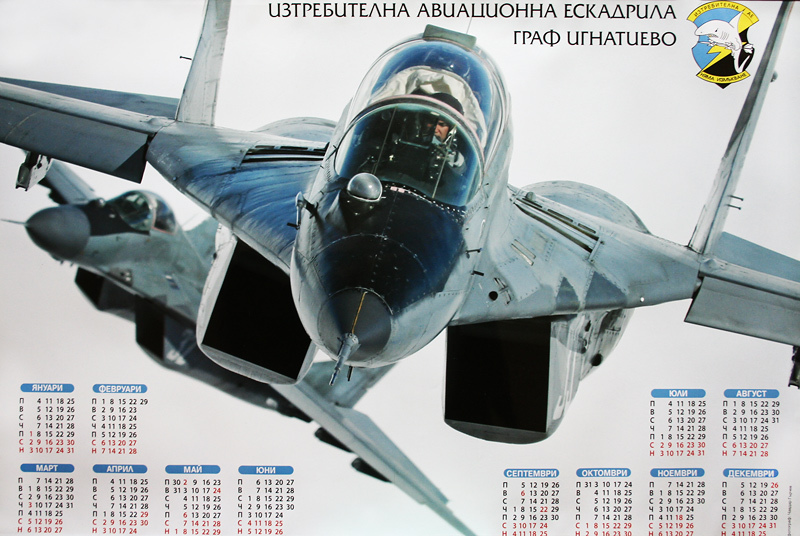 Photos in official Graf Ignatievo fighter squadron calendars 2016. 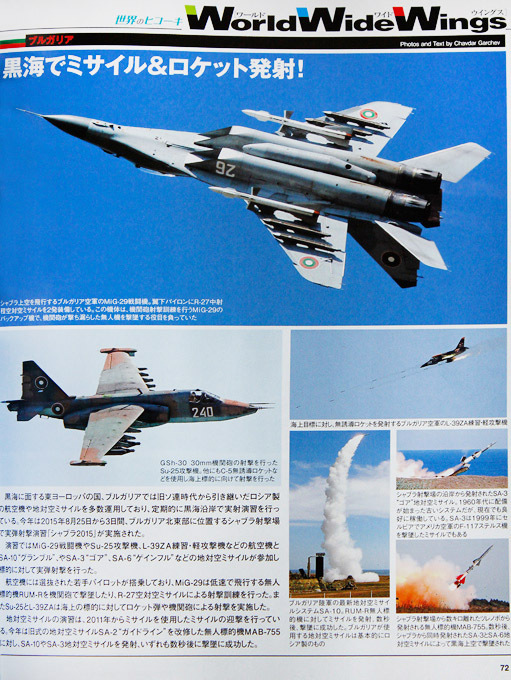 Koku Fan 2016/08 – Report from Thracian Thunder 2016 exercise in Koku Fan Magazine. 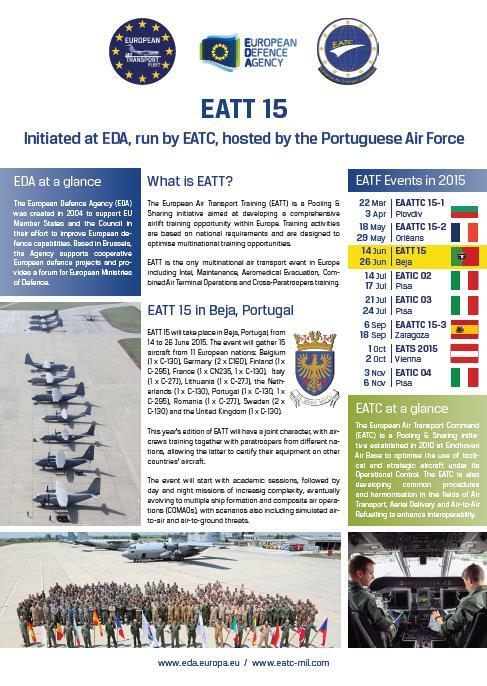 Air Forces Monthly 2014/08 – Report from Hemus 2014 exercise. 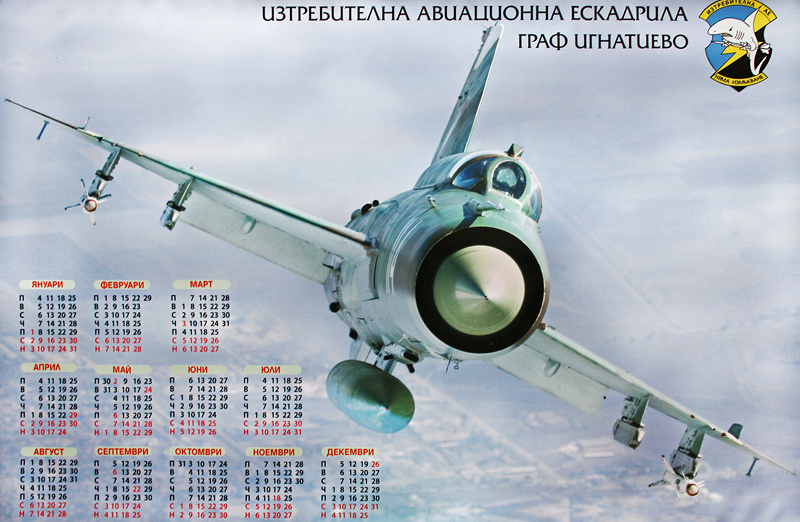 Air Forces Monthly 2015/12 – Кадър в раздел новини на AFM относно доставката на Л-159 за Ирак,които преминаха през Пловдив. 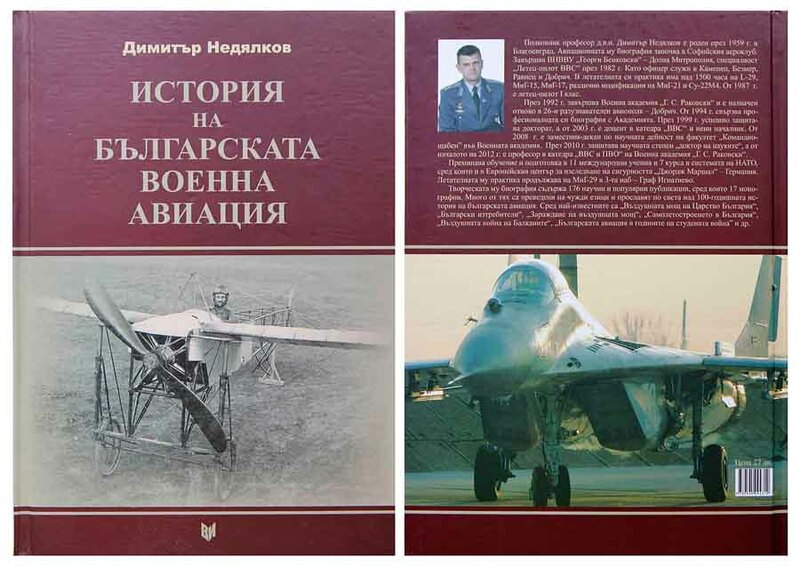 “История на българската военна авиация” – корица на гърба – автор Полк.Димитър Недялков. P.S: Всички снимки и техните права на този сайт са собственост на автора ! 2018 Chavdar Garchev. All rights reserved.